At Mastronik we are passionate about what we do. Our business is dependent on the quality of the goods and service we provide to our customers and we always seek to exceed their expectations. Our business is based on Christian moral values. We want to trade and, of course, be successful, but we are adamant that in our own small way we will leave the world at least a little better than we found it. Mastronik Systems is founded on the simple but honest principle that we would rather not make a pound than make a dishonest one. Our mission is to perform beyond expectations so that our customers are continually loyal, our employees are rewarded with expanded opportunities, the company is strengthened by profitable growth, and our goal of excellence is achieved. The Mastronik organisation is founded on the principle of being able to solve our customers' problems, rather than putting more obstacles in their way. 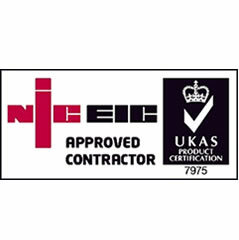 We are ethical and value our customers, always putting your needs first and providing an excellent service. For more information about The Mastronik Group and the services we offer, please call our friendly sales team 01462 815 106 or email sales@mastronik.com. please call our friendly sales team 01462 815 106 or email sales@mastronik.com. 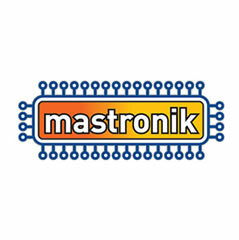 As experts in our chosen fields Mastronik has earned an enviable reputation within its two key disciplines, that of Electronics Manufacture and Electrical Installation. Located in Shefford, Bedfordshire, we own our state-of-the -art premises spanning in excess of 4,000 square feet includ- ing offices, conference suite and a hi-tech electronics produc- tion facility. 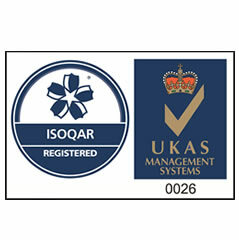 From this location we are well placed to provide a wide range of services to both industry and construction.